I don’t know what it is, but I feel like the world is becoming a place where kids are encouraged to play less and less. I’m talking, really play. You know the kind you did as a child, where your mom pushed you out the door no matter the weather and said, “Go. Play.” And with those two words you went out and played for hours. The only rule was to come home by dinner and never talk to strangers. Play was second nature. 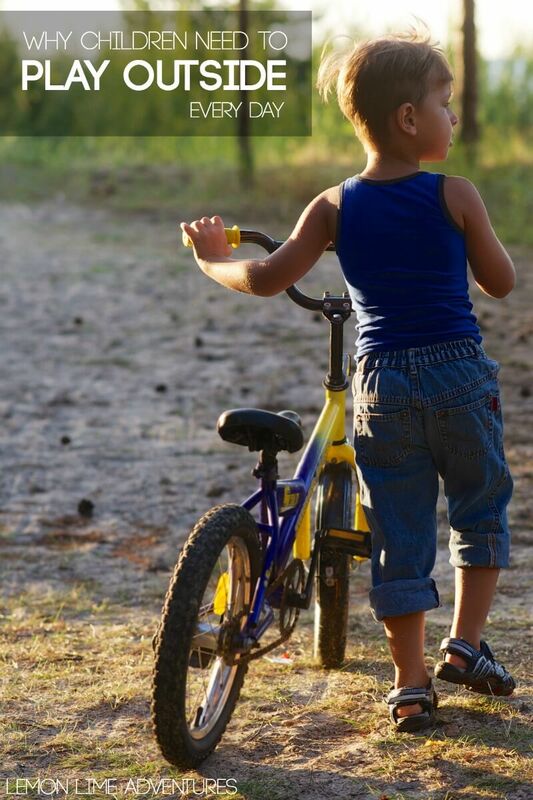 It was part of our lives so much, we didn’t even realize the surprising benefits of letting kids play. We have forgotten why children need to play outside every day! Recently there have been a lot of articles about the importance of play and the decline of play in school. It is a topic that seems to be talked about a lot lately but doesn’t seem to be getting that much better. Let’s rewind just a few years. It was my second year as a kindergarten teacher, something I had always dreamed of being. It was my first year at this school and my first year in an inner-city public school. I remember prepping for my class and getting ready for all the play-based learning I was trained to do in my college years. I was excited. Then, the day before school started I was handed this sheet that had the mandated minutes per subject on it and was asked to fill it out. This is what happened. Our school day was 6 hours (one of the shortest in the country). Totalling 390 Minutes. Now, I don’t know about you, but my math tells me that that is 30 minutes more than I even had in my day. That didn’t account for tying shoes, potty breaks, pee accidents (remember it’s kindergarten), lunch, snack, water breaks… and definitely no time for play. The problem has only gotten worse with more assessments and more “accountability”. I am no longer in the classroom, but all my colleagues are. They are seeing stricter schedules and stricter guidelines. You see, that year in kindergarten, I “snuck” in the play. We played with playdough to make letters, we counted our jumps in the classroom, we studied our family history and played games from different cultures. We played while we learned. But, its not the same. We didn’t PLAY. In fact, it wasn’t until my last year in the school setting that they mandated recess in the district. 10 whole minutes of recess was now mandatory! Woo hoo! While these 10 minutes were sorely lacking in the amount of play my kids needed, it was more than they were getting. And I can tell you that immediately I was able to prove the surprising benefits of letting children play outside that I have learned in college! 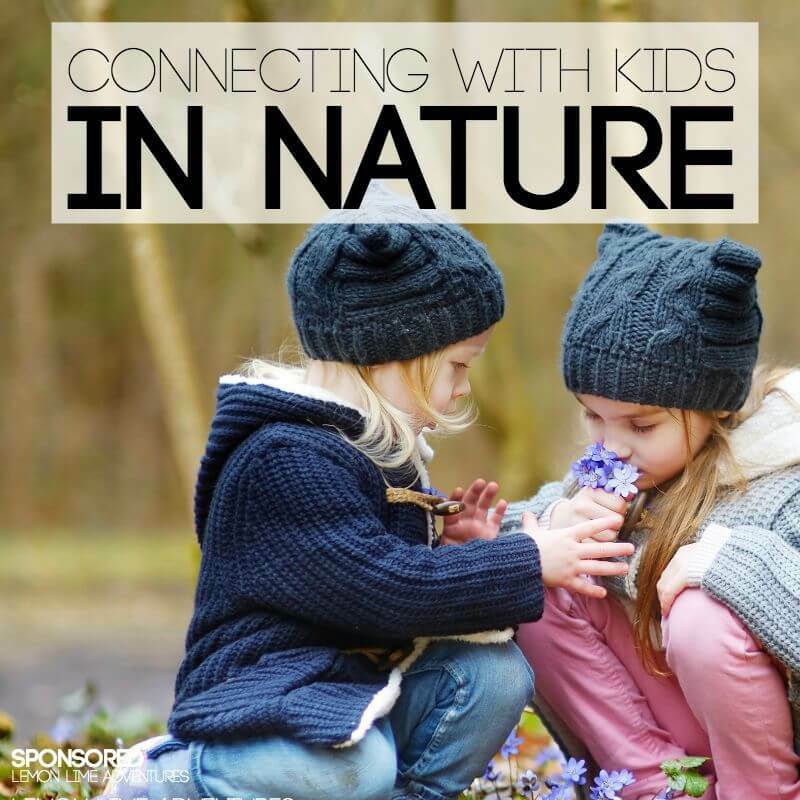 Teaches Children How to Prioritize and Make Decisions | Immediately out the door, the kids are already scheming which equipment they will use, who they will play with, where they will hide. They are constantly making decisions on the fly that will later in life be needed to make a quick decision. Encourages Problem Solving | You remember the kid that always seemed to be the hot ticket for recess. You know the one that everyone wanted to play with? That simple task of working out who they get to play with, when, why and what they play is all setting the stage for solving other conflicts down the road. Allows Children Space to Think | Have you ever tried to work non-stop for 6 hours? I have and its not fun. In fact, many of us do it every single day. You might be reading this to take a break from your “work”. What would happen if you went outside and took a skip down the street. What would happen if you walked to the nearest park and played in the sandbox? Aside from the strange looks, you would give your brain the space to think. 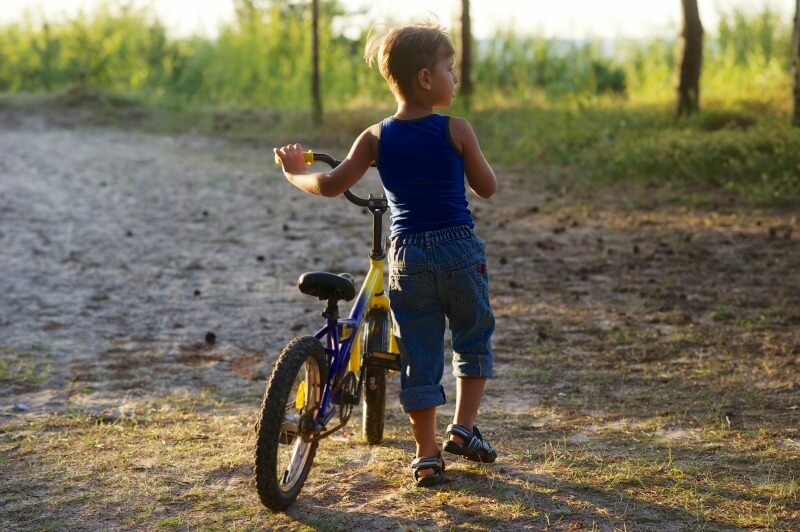 Develops Executive Functioning Skills | First, then…. if, when… logical steps of directions. That is executive functioning in a nutshell. Think about how often that happens when children play. First I will get the balls out. Then we will se up the goals. Then we will create teams. The list goes on and on… in the classroom and indoors children are often told what to do and when to do it.. leaving little time for creating these systems in their brain on their own. Play allows them to attempt this in a non-stressful environment! So the next time you think you have to get the homework done right now, or you think your night is too busy to let kids play, remember all the super amazing benefits to letting kids play. 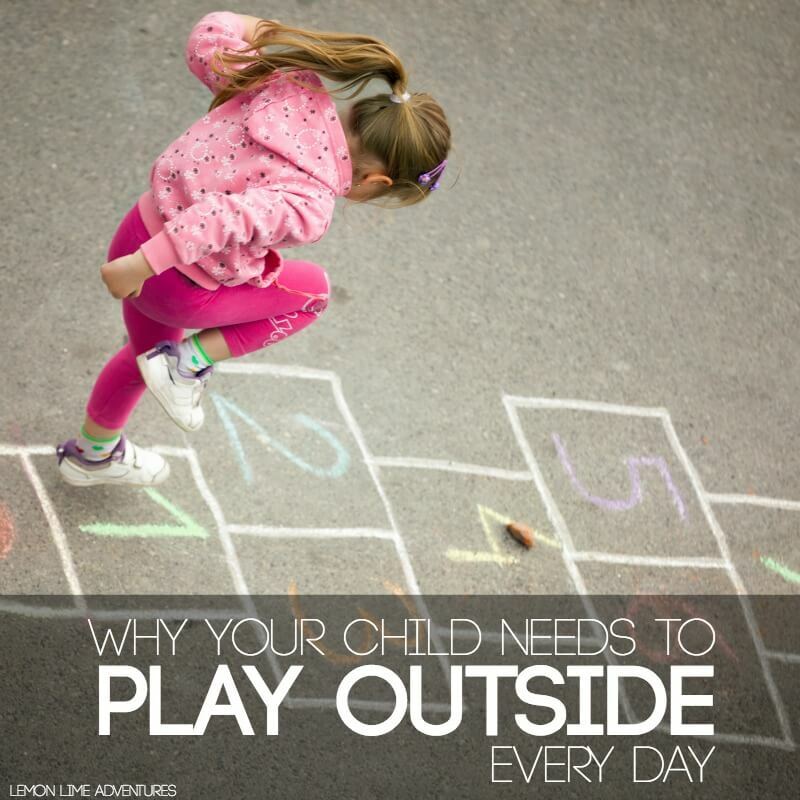 Take the time, get outside and encourage your children to play. Try what your mother tried… “Go. Play.” You might be surprised at the changes you see in your children! Just found your blog, love your message, I’m very skeptical when I find new parenting blogs, but when I saw your link to Alfie Kohn I new this site would be safe. Agree! My daughter’s K teacher constantly had “dance parties” last year to keep the kids moving and engaged in the classroom. THANK-YOU THANK-YOU THANK-YOU for acknowledging that teacher led activities that use play materials are NOT real play. This misconception in the world of education is toxic and needs to disappear. Also, I second the Peter Grey recommendation. His book was the highlight of my reading year in 2013.